Wilson Witzel, ardent supporter of Israel, took office surrounded by several members of the local Jewish community at a ceremony in Rio. 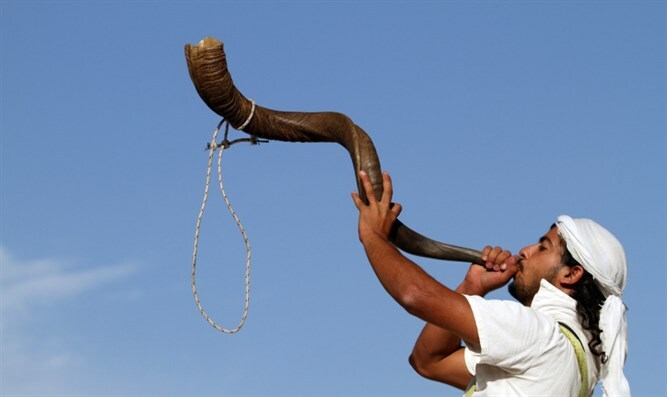 The non-Jewish governor of a Brazilian state was inaugurated with the sounds of a shofar blown by a rabbi. Wilson Witzel, a non-Jewish ardent supporter of Israel, took office surrounded by several members of the local Jewish community at a ceremony held Wednesday in Rio’s Legislative Assembly. On Sunday, Witzel and his wife escorted Israel’s Prime Minister Benjamin Netanyahu during a visit to the Sugarloaf Mountain part of his five-day visit to Brazil, the first-ever by a sitting Israeli prime minister. Witzel, 50, is affiliated with the Social Christian Party. Elected in October for a four-year term, he has pledged to fight against corruption and to clean up politics, language that is aligned with President Bolsonaro, his political godfather. Last month, Witzel spent a week in Israel to learn anti-terror techniques than can be deployed against urban violence in his home state. “We have very similar situations. Our policemen will come to Israel to get familiar with the patrolling techniques in conflict areas, checkpoints and borders,” he said.